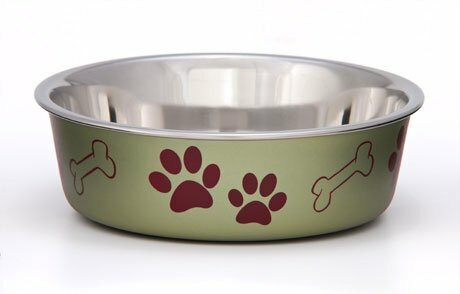 Bella Bowls create dog dishes that are as functional in purpose as they’re beautiful in appearance. 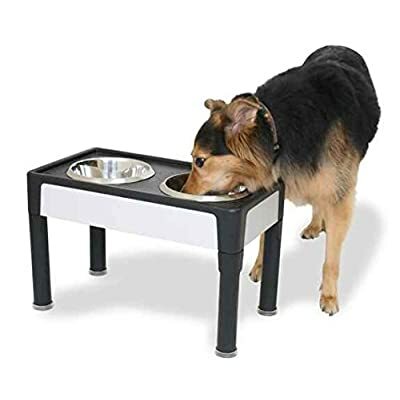 The revolutionary design of the classic dog bowl, combining stainless steel wrapped in polyresin then finished with a removable, soy-based rubber ring that prevents spills and reduces eating noise. Veterinarians recommend the usage of pet dishes with a stainless steel interior as they resist harmful bacteria that could hurt pets. Bella Bowls color and size options will create a combination that fits any décor. Bella Bowls dog bowls are to be had in an expanding palette of the following metallic colors: Champagne tan, Blueberry blue, Copper orange, Grape violet, and Artichoke green. Each dog bowl features a pattern of canine prints and bones that lends an air of whimsy to the bowl. Large which measures 8 ½” in diameter, is 2 ½” high and and holds over 50 ounces of pet food or water. 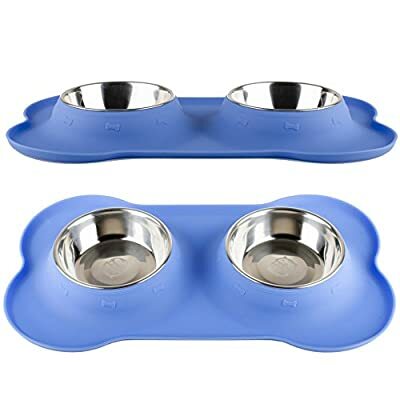 Bella Bowls dog bowls are dishwasher secure so long as the bottom rubber ring is removed first. Differently hand wash with mild detergent that may be secure to be used on pet products. Bella Bowls dog bowls come with a limited lifetime manufacturer warranty and were featured in US Weekly’s Holiday 2010 Gift Guide.